This salad is so good you won’t mind having a salad for dinner. 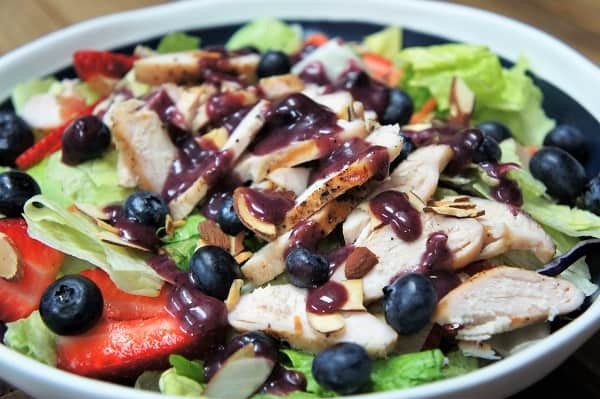 With simply-seasoned grilled chicken, strawberries, blueberries and toasted almonds all sitting on top of a bed of crisp lettuce, this Berry Chicken Salad is sure to please. The best part of this salad though, is the homemade Blueberry dressing – which is absolutely delicious! Add all the blueberry dressing ingredients to a small mixer (like a Nutribullet), or a blender. Blend until all of the ingredients are incorporated. 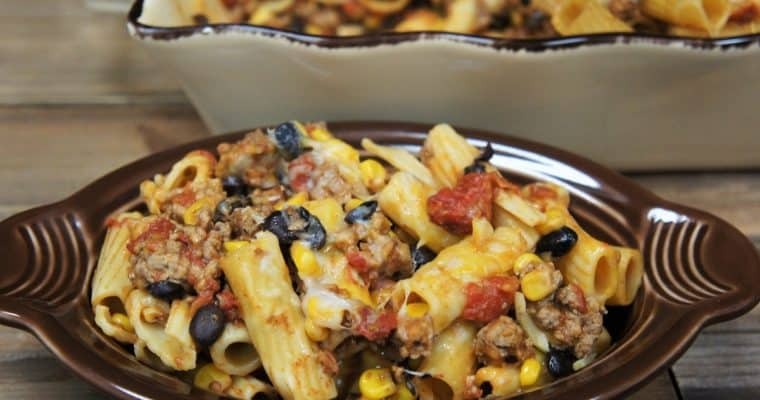 Pour the dressing into a dispenser or jar and refrigerate until ready to use. Stir or shake the dressing well before each use. Cut each chicken breast in half, lengthwise, to make 4 thinner pieces. Sprinkle the chicken with the salt and pepper. Grill the chicken over moderate to moderate-low heat until the internal temperature is at least 165°F at its thickest part. Cooking time will depend on the thickness of the chicken. When the chicken has cooled enough to handle, cut each breast into thin strips. Refrigerate until ready to use, if desired. Place the almonds in a non-stick skillet over medium heat; cook gently for about 5-6 minutes until the almonds are lightly golden. Shake the skillet often and keep an eye on them so they don’t burn. 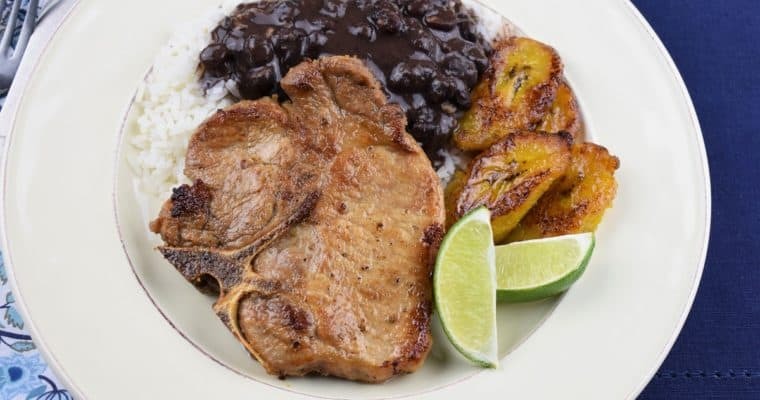 Remove the skillet from the heat and set aside. Divide all the salad ingredients into four portions. Add the lettuce to 4 individual bowls. Top with the chicken, strawberries, blueberries and almonds. 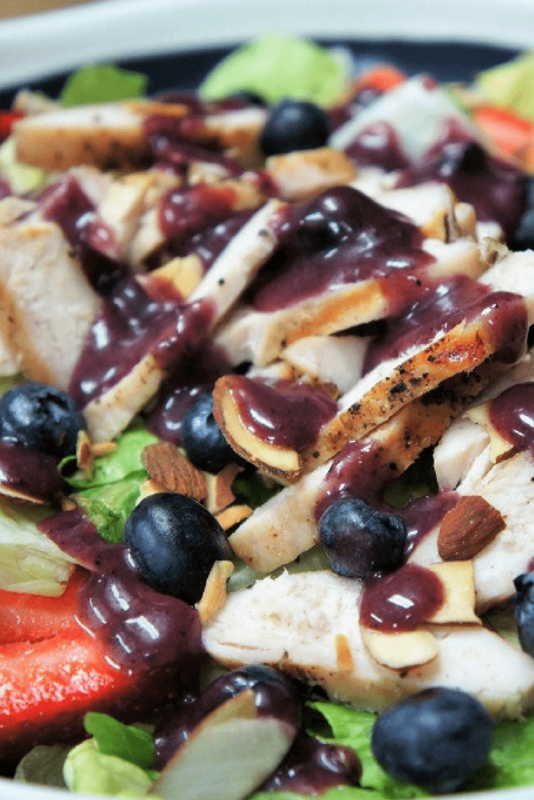 Serve the berry chicken salad with the homemade blueberry dressing. Enjoy!